I've said it once and I'll say it again. Make voting compulsory in the US and we won't have to deal with rubbish like this reported in today's press, or this or this. It's that simple. In the final days of this circus, can't we talk about the economy, healthcare and education? Stuff that matters? My warm greetings to you from India. I am G.Gowtham from Chennai – India. I am a sprouting entrepreneur. I am planning to launch my company named ‘CAPITAL G MEDIA PRIVATE LIMITED’, dealing with media related works. While I was trying to register the domain name ‘capitalG.com’, after registering the company name with our Government, I found that this domain name is presently under your registration. I went through your website (g diapers), blog and learnt more about you and your company. It was interesting and inspiring to know the way your company climbed uphill. I was very much impressed by your friendly attitude & social approach which is bubbling all over your blog. And the spirit of yours gave me hope that you’ll listen to the request of an upcoming entrepreneur like me! All I humbly request you is to transfer this domain ‘capitalG.com’ to me as ‘capital G’ is the very name of my company. 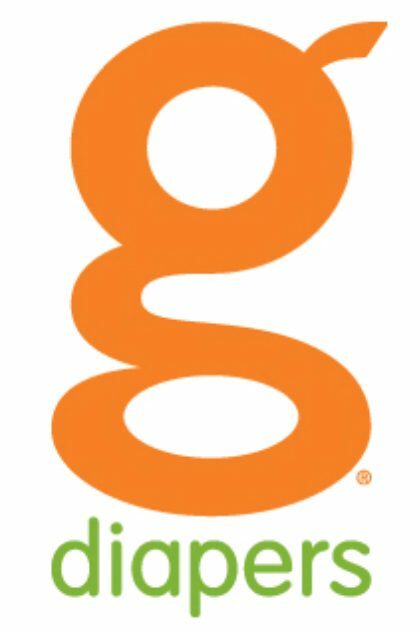 Though your have registered this domain name the name ‘capitalG’ is not very indicative of your company ‘G Diapers’. And currently you are using this URL (capitalg.com) to forward in to http://www.gdiapers.com/ only. Hence I kindly request you to understand my genuine requirement of the domain name and provide me the same, as a friendly gesture. Kindly contemplate over my request and I am eagerly waiting for your reply.